Your Donors Can Win This Car! At Tuesday's launch party, Mark Miller Subaru announced that one lucky winner will drive away in a 2017 Subaru Impreza after the March 30thevent. 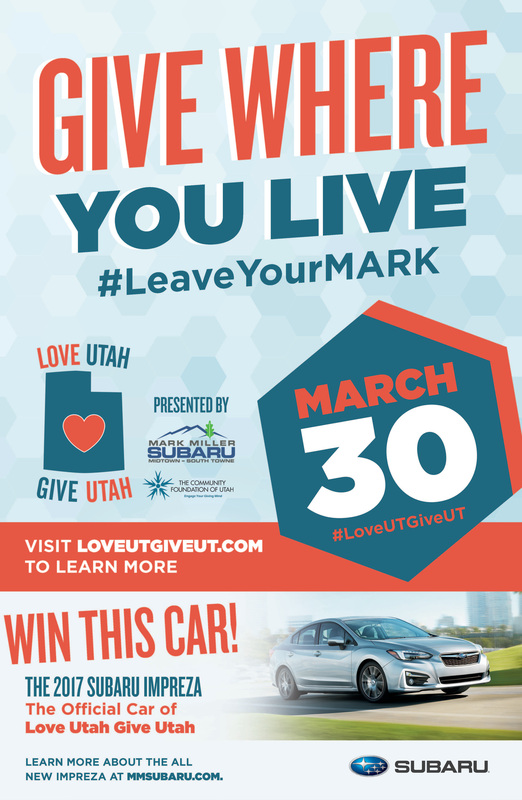 All eligible donors who make a donation to a nonprofit through Love UT Give UT between March 1st and March 30th will be entered to win a 3 year lease on a brand new 2017 Subaru Impreza. 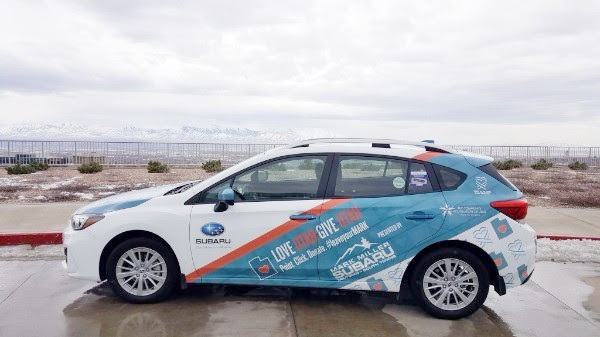 Mark Miller Subaru also has a special gift to all Love UT Give UT nonprofit employees. Now through March 31, 2017 – Mark Miller Subaru is offering discounted pricing on all new and used Subaru’s for employees of nonprofit organizations that are enrolled to participate in Love UT Give UT! For more information click here. Love UT Give UT 2017 is live! You can register your nonprofit for the March 30, 2017 event by clicking here and start planning for the BIG day! The deadline to register is March 15th. All organizations must register for 2017 even if your organization registered in past years. 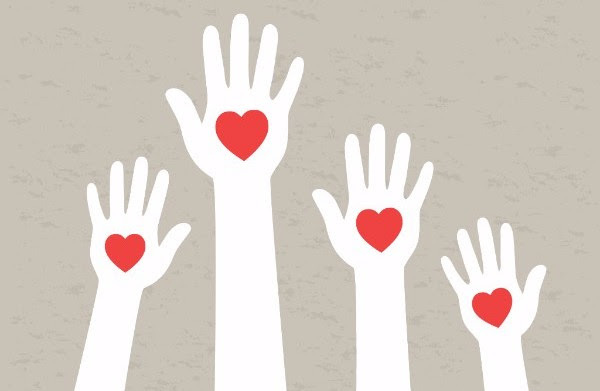 All nonprofits should register for our nonprofit training on February 28th. We have new 2017 posters and yard signs ready for you to pick up! Starting on Monday, February 27th at 9:00am, we invite you to stop by our office to pick up some yard signs and posters to use in your marketing efforts and get your picture taken in the Love UT Give UT photo booth! If you are located outside of the Wasatch Front/Park City area please email [email protected] and we will set some signs aside for you. The yard signs, posters, and customizable poster designs are also available online for you to print and use digitally in the nonprofit toolkit by selecting giving event logos. Take advantage of these graphics in your marketing over the next several weeks to maximize your reach! Cash contributions are considered offline donations. While these contributions won't count toward your leaderboard total, they can count toward the overall March 30th Love UT Give UT total. Stayed tuned for more information about offline donations. Your organization page donation counter needs to be reset. If you have participated in Love UT Give UT in the past, the donation counter on your page might be showing donations from years past. Be sure to reset your counter to March 1st to avoid any confusion for your donors. Remember only donations collected between March 1st-March 30th count for Love UT GIve UT 2017. Visit the FAQ page for more information. If you have missed past newsletters from us, check out the newsletter archive here. 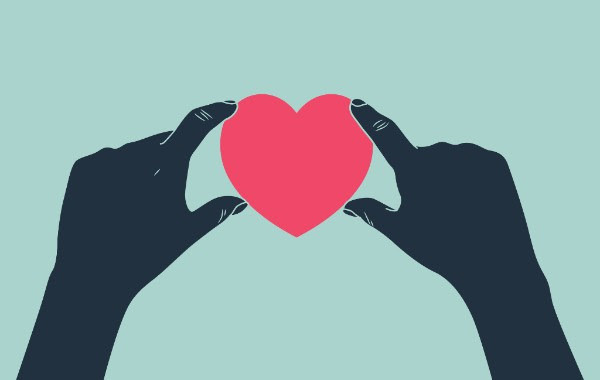 Are you Throwing a Love UT Give UT Event? Every year we hear about many exciting events being hosted by nonprofits around the state during Love UT Give UT. 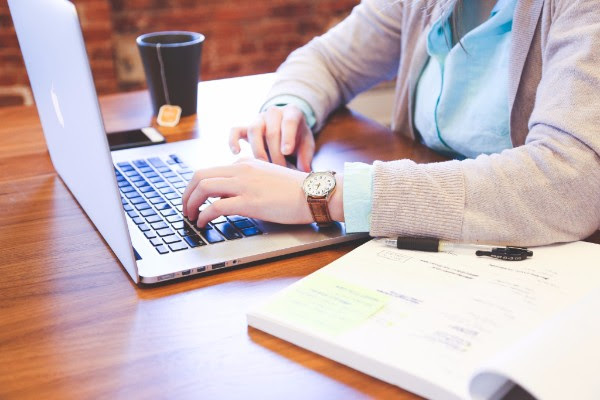 We want to hear about your event plans this year! 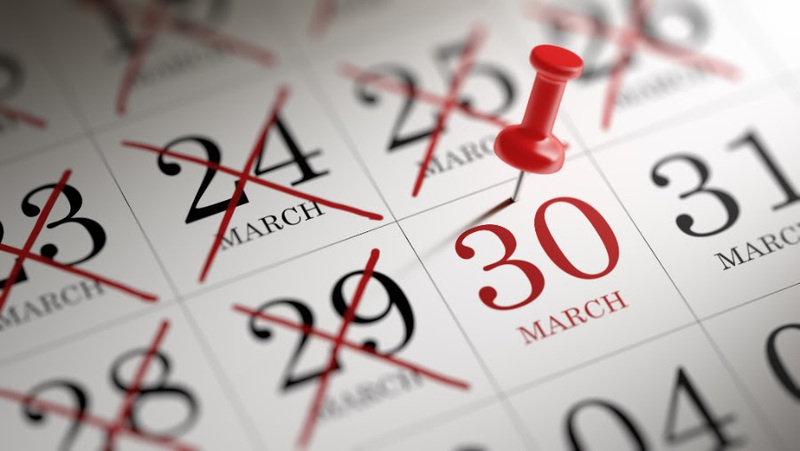 If you are holding an event on March 30th, please complete the form using the button below. We will be driving around in the Love Subaru to different events to take pictures and share the love!